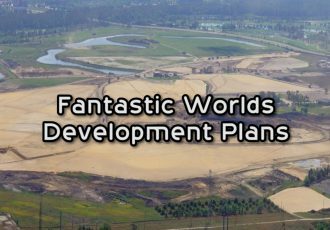 UPDATE FEB 14: You can see videos and photos on our latest Hollywood Studios post. UPDATE FEB 5: Starring Rolls Cafe is in fact closed today. 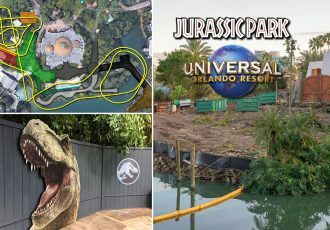 Cast Members have confirmed there are no plans to re-open and there are no plans as of now for the location. All of the items that were available here, except for the sandwiches, are now available at the Trolley Car Cafe/Starbucks. 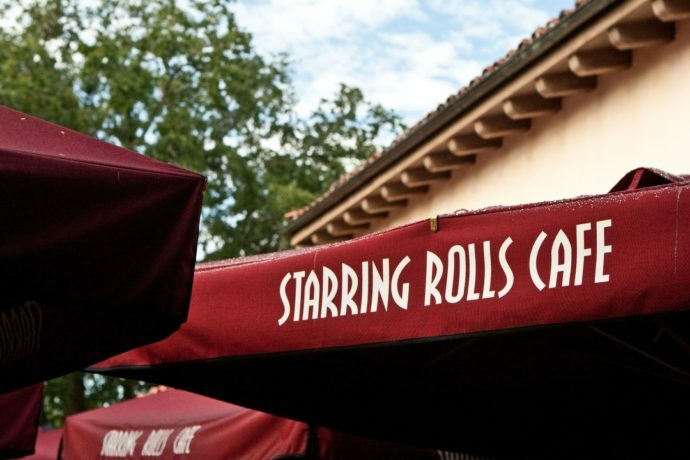 We’ve heard from several sources since last night that the Starring Rolls Cafe in Disney’s Hollywood Studios will be closing permanently after closing its doors today after lunch, Saturday, February 4, 2017. 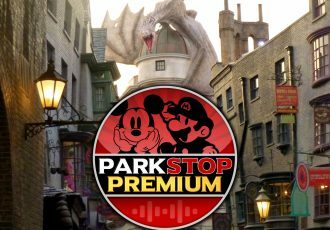 There are no more hours of operation listed on Disney’s website or app after today, further strengthening these rumors. 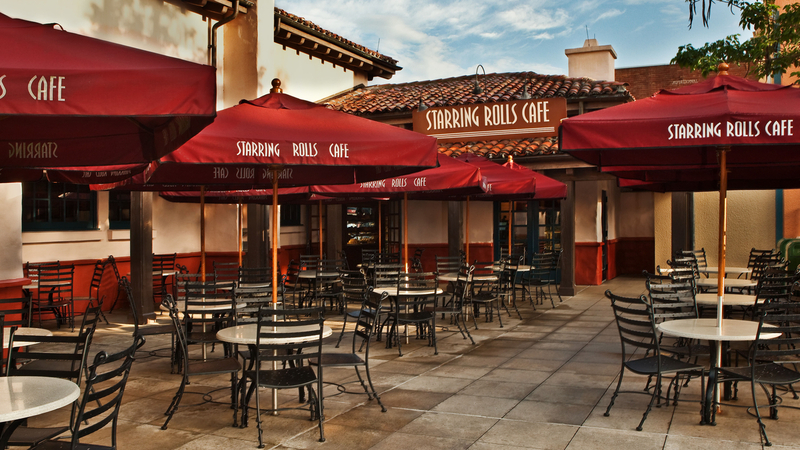 A popular spot for guests, the Starring Rolls Cafe is located between the Hollywood Brown Derby restaurant and Sweet Spells on Sunset Boulevard. 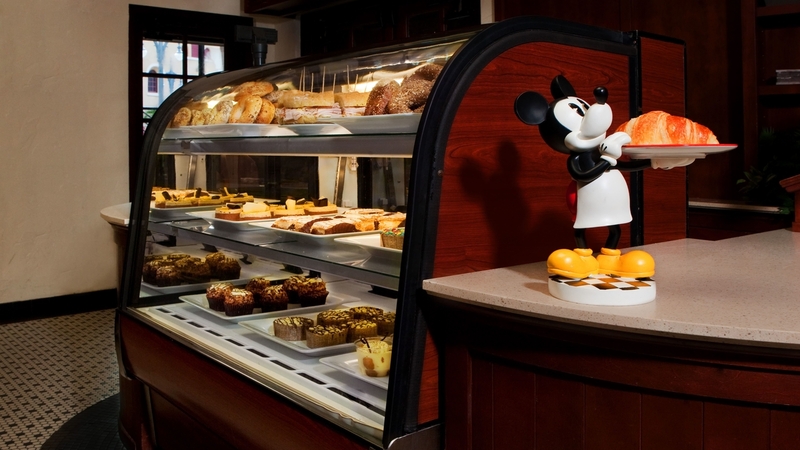 It offers quick breakfast items like croissants and bagels with cream cheese, and lunch items including large deli sandwiches with the meat stacked high in classic deli form. Some of the more popular items are the assorted cupcakes it offers, most notably Butterfinger Cupcake. In recent months, items like that have be showing up at the nearby Starbucks location across the street, also known as Trolley Car Cafe. 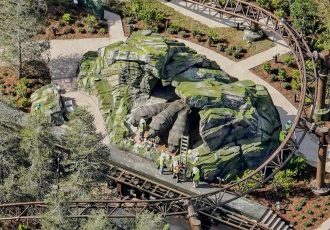 Other items that would no longer be available at Starring Rolls will also be relocated to other places throughout the park. The Writer’s Stop coffee shop recently closed to make way for Star Wars land construction. Its world famous Carrot Cake Cookie is now available at Sweet Spells, even though The Writer’s Stop is gone. Seems like this will be the story for Starring Rolls Cafe as well. It’s possible that the somewhat recent opening of Trolley Car Cafe/Starbucks across the street has been taking away business from Starring Rolls, and it will be closing because it has become somewhat redundant, serving similar items. 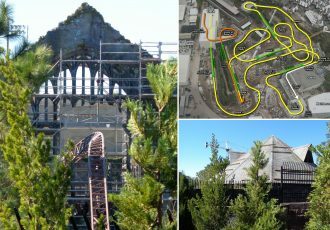 No word on what the location might be used for in the future. Stay tuned for updates as they become available.